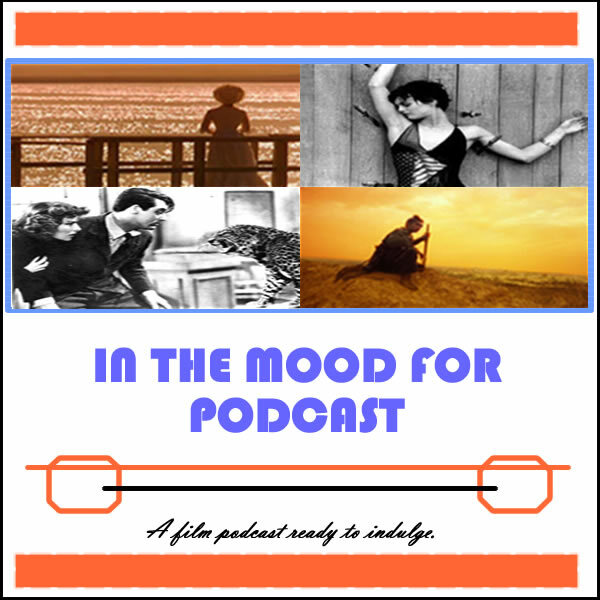 It’s Episode 61 of In the Mood for Podcast, a British-based film podcast hosted by Calum Reed of Ultimate Addict and Pete Sheppard of In the Mood for Blog. After Pete’s whirlwind trip to Croatia we unite for cinematic visits to canyons, hills, and valleys. The return of a flesh-baring Lindsay Lohan sets pulses racing, but the trashy politics and Hollywood commentary of “The Canyons” only works for one of us. Cal goes it alone for the latest Studio Ghibli offering “From Up on Poppy Hill,” before we dig into Disney’s big-budget “The Lone Ranger,” ending with a fierce takedown of attempts by its producer and stars to blame the film’s failure on critics. We have a ton of film news to chew up, as well as part two of our 2009 Venice retrospective, and digressions about Rosalind Russell, Sergio Leone, and Oscar’s Foreign Language Film category. Yes, again.